Ellie Herring stopped by Dubspot during her recent tour with Blockhead and blessed the radio with an exclusive bassy and melodic mix. During her visit, she also sat down with Dubspot’s Pozibelle and talked about her fascination with sound design, as well as the evolution of her style and approach to production. The pride of Lexington, Kentucky. 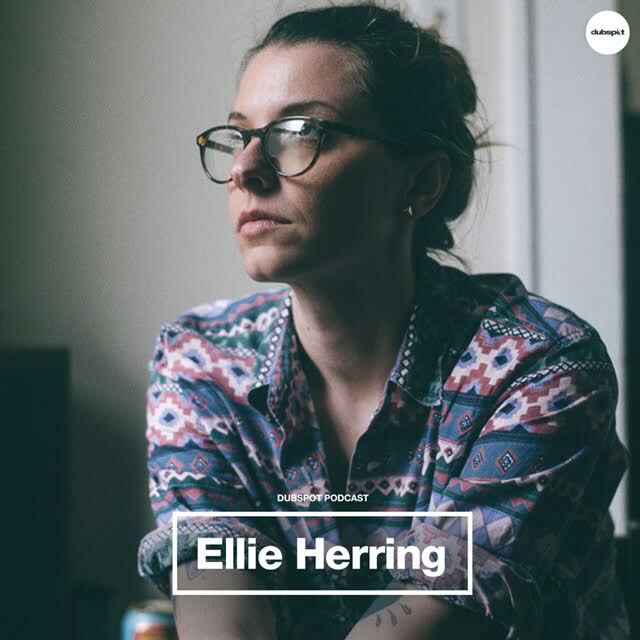 Ellie Herring’s signature is a playful melody that captures you early and a vocal sample that leaves you breathless. « DIRTYBIRD BBQ Tour 2015: Coming to a City Near You!